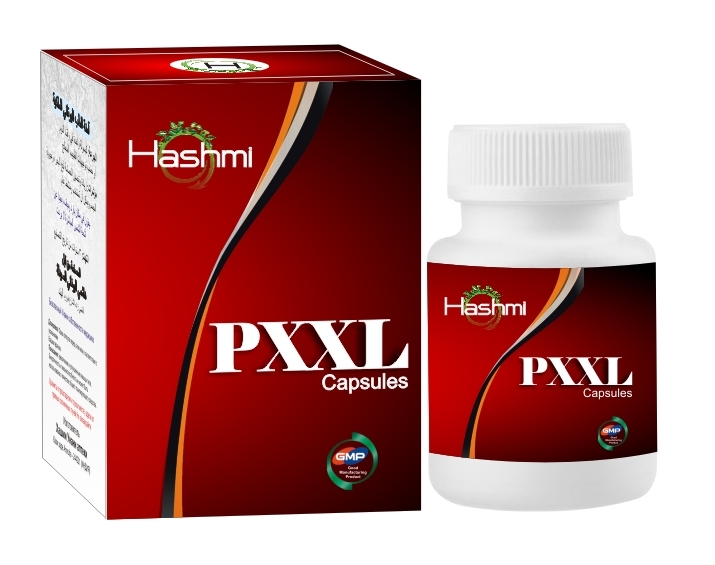 PXXL Capsules are recommended for several male sexual system related problems, and it shows its effects within three weeks. Recently, it has been exposed that the penile tissue of the Corpora Cavernous responds strongly to stimulating and strengthening herbs, old-age Chinese herbal ingredients and nutritive supplementation. PXXL Capsules have a number of rare herbs which are cultivated from typical places. PXXL Capsule is getting marvelous results across the world.